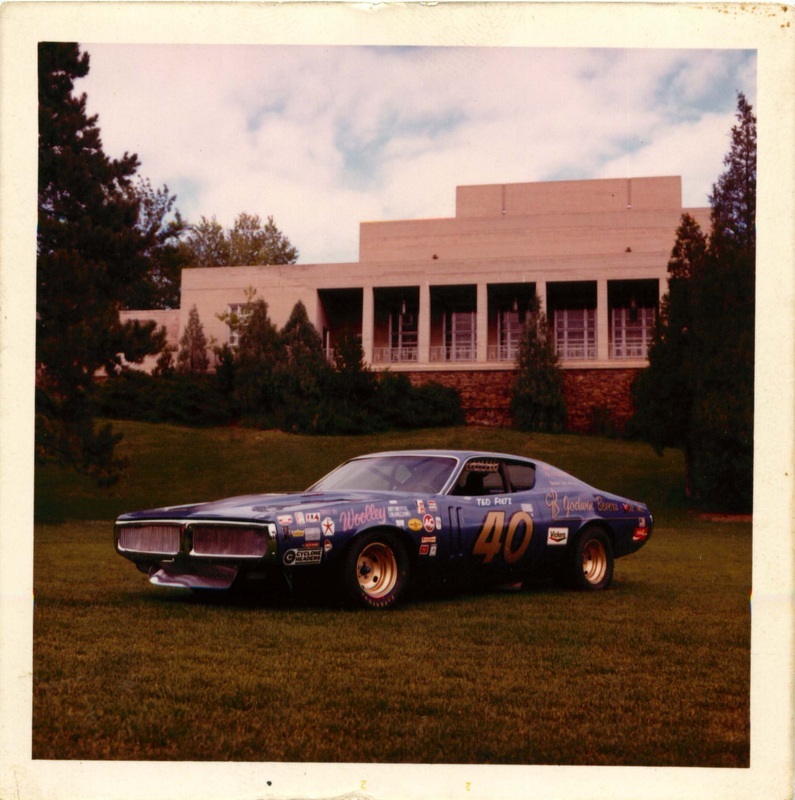 1971 Hemi Charger RT, Pikes Peak race car. 1971 was the last year of the 426 hemi engine in a production car. With the engine being banned from NASCAR racing. The inspiration to build this car came to Mike Shaller Of Colorado Springs for the Pikes Peak Hill Climb. The car was built by NASCAR builder Mike Woolley and Hill climb Champion Ted Foltz. I am honored to own this rare piece of history and restoring it to as raced condition with instruction from all originally involved.